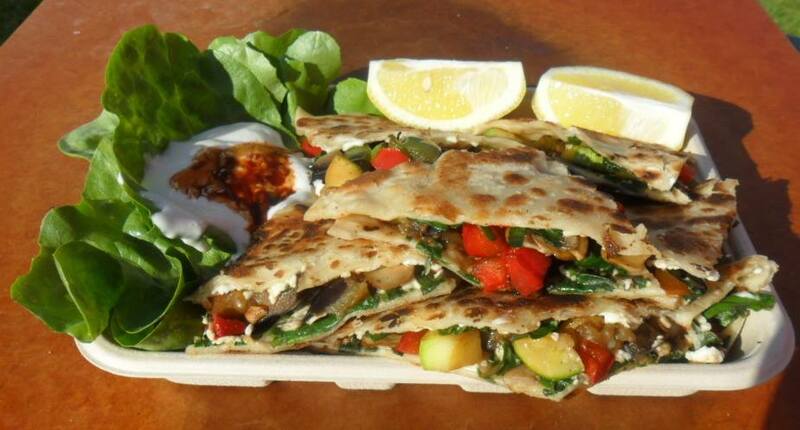 Our truck “Emmy’s Gourmet Gozleme” is unlike any other Gozleme operators, our pastry and gozleme is handmade fresh to order. The ingredients are farm fresh and locally produced. 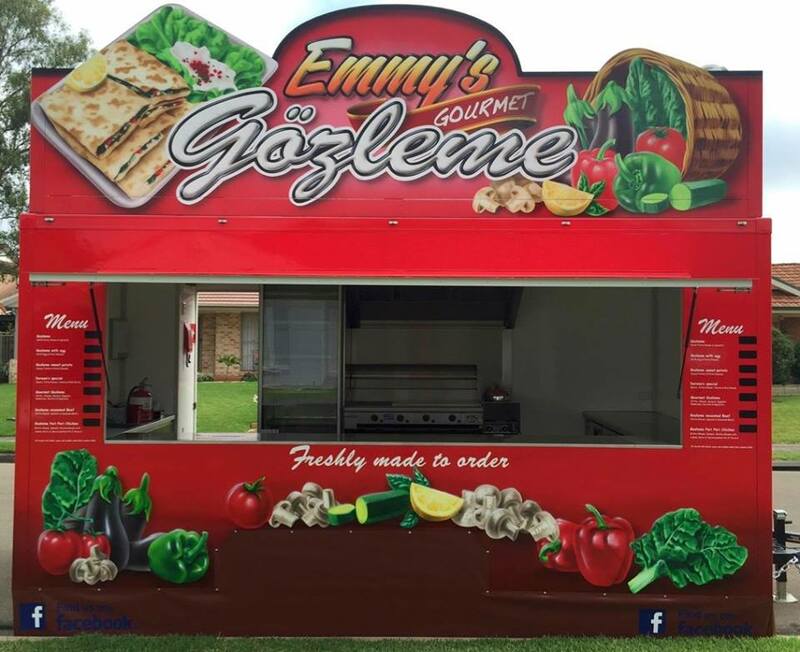 Our talented team has pride in our gozleme and has formulated a new gourmet menu made with fresh seasonal ingredients unique to “Emmys Gourmet Gozleme food truck”. 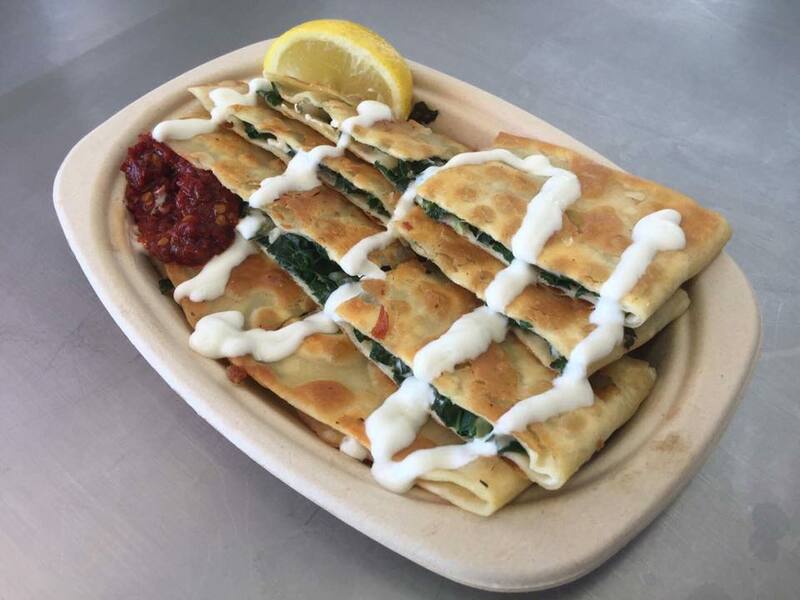 Our truck “Emmy’s Gourmet Gozleme” is unlike any other Gozleme operators, our pastry and gozleme is handmade fresh to order. The ingredients are farm fresh and locally produced.